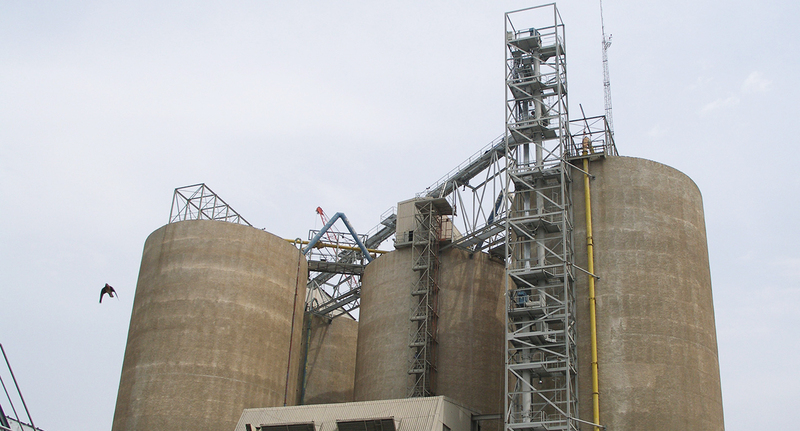 The purchase of a Siwertell ship unloader was an important part in a capacity upgrade program of an existing import terminal for cement belonging to Kuwait Portland Cement Co. 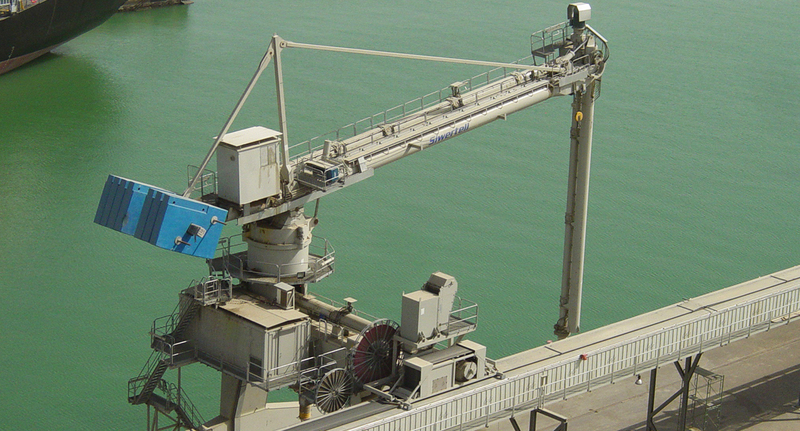 This ship unloader has been modified and designed with special features to comply with the extreme climate in Kuwait, where the ambient temperature can reach up to 48˚ C in summertime. A unique design feature is the possibility to unload the ship directly into bulk trucks from the ship unloader via a truck loading arrangement underneath the ship unloader gantry. At peak hours this means an additional truck loading line that expands the throughput through the terminal significantly at a very low additional investment. A Siwertell Monitoring System (SiMon), which is an advanced control and monitoring system was additionally ordered with the unloader. This system includes several unique features, such as a manual section, statistics section, trouble shouting as well as a remote access, allowing Siwertell engineers to offer assistance from a distance when needed. The ship unloader was delivered in major pre-assembled sections for final assembly on site, which was supervised by Siwertell. 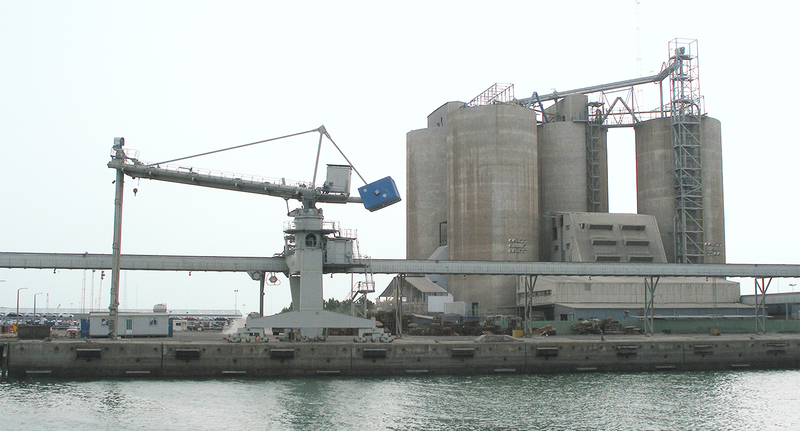 Kuwait Portland Cement Co., k.s.c.c.